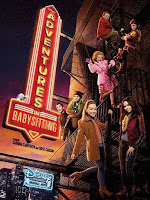 Disney Channel Original Movie: "Adventures in Babysitting"
If you loved the popular 1980's teen flick "Adventures in Babysitting" starring Elisabeth Shue, as the babysitter, plus Keith Coogan and George Newbern... then chances are you'll like this! 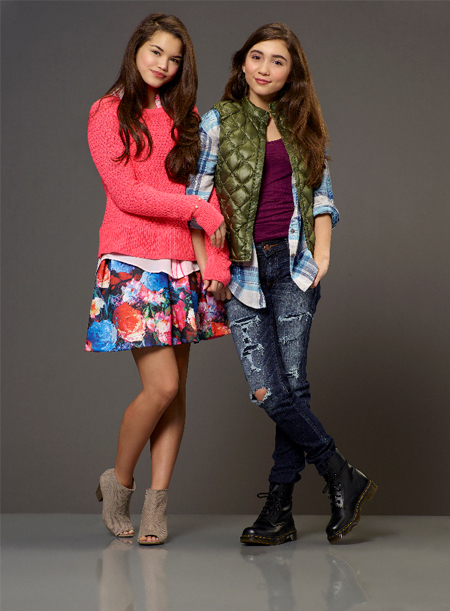 Although nothing can replace the original, the Disney Channel has created a TV movie remake version also titled "Adventures in Babysitting" starring two well known Disney sitcom stars Sabrina Carpenter ("Girl Meets World") and Sofia Carson ("Austin & Ally"). See details below! 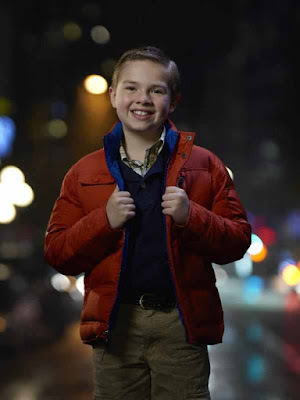 via usmagazine.com: Loosely based on the (original) flick, the new Adventures in Babysitting will center on two competitive babysitters, Jenny (Carpenter) and Luci (Carson), who find themselves searching New York City to find one of their charges. via IMDB: Two teen rival babysitters Jenny and Luci, team up to hunt down one of their kids who accidentally run away into the big city without any supervision. 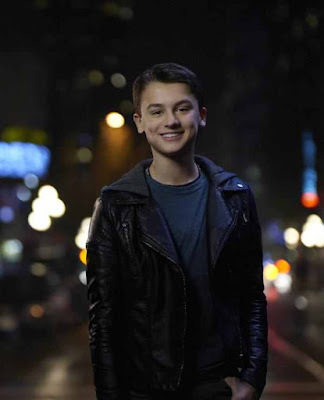 via http://www.dis411.net/2015/10/10/videos-dcom-adventures-in-babysitting-coming-2016/: “Adventures in Babysitting,” inspired by the hugely popular 1980s film of the same name, is an upcoming Disney Channel Original Movie starring Sabrina Carpenter (“Girl Meets World”) and Sofia Carson (“Descendants 2″). 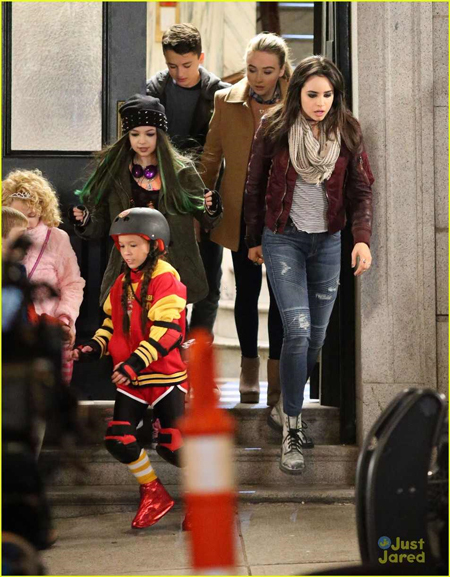 In “Adventures in Babysitting,” a dull evening for two competing babysitters, Jenny (Sabrina Carpenter) and Lola (Sofia Carson), turns into an adventure in the big city as they hunt for one of the kids who somehow snuck away. *Thank you SleepyKittyPaws for sharing the Premiere Date in Comments below! 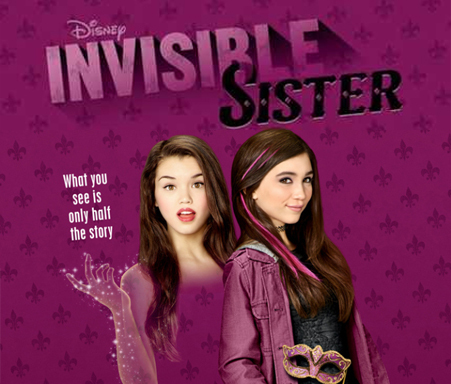 Disney Channel Original Movie "Invisible Sister"
via Disney Channel: Set in New Orleans during Halloween, "Invisible Sister" follows Cleo (Blanchard), an introverted young science prodigy whose class project accidentally turns her popular older sister and the school's star lacrosse player, Molly (Berelc), invisible. Cleo, who has become accustomed to living in Molly's shadow, is forced to step outside her comfort zone and into the shoes of her older sister to take her place on the day of an important game. As the sisters try to convince their friends, teachers and Molly's lacrosse team that nothing is wrong, they must rely on each other like never before, and in doing so, they gain a better understanding of one another and themselves. 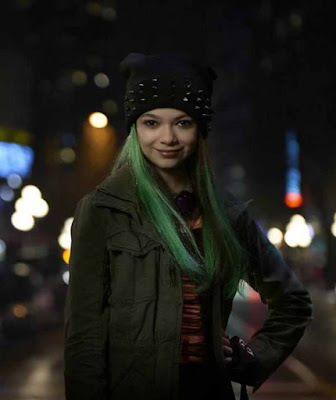 Meanwhile, they are up against the clock to find an antidote to reverse the effects of Cleo's experiment before Molly's invisibility becomes permanent. 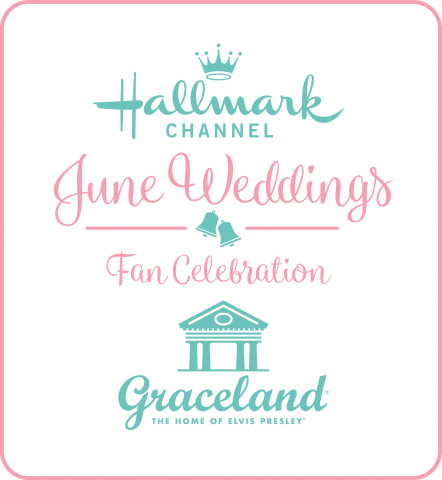 22 Weeks of New Hallmark Movies!!! From Saturday, September 19, 2015 to Valentines Day Weekend, 2016... there will be at least one New Movie every weekend on the Hallmark Channel!!! Please know, I am in the process of updating premiere dates for these upcoming movies. When I happen to learn more details, you will find them on my "MADE FOR TV" MOVIES page. In the meantime, I wanted to share it looks like the Hallmark Channel movie "Temporarily Yours" starring Ashley Williams (Lifetime's "Christmas in the City") has been renamed "October Kiss". The premiere date is unknown, at this time. 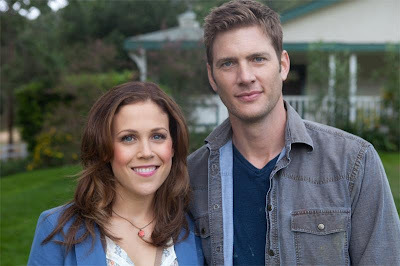 On the Hallmark Channel web-site, it currently says Sunday October 25 4:30 PM / 3:30c, but I have a feeling it's first airing will be in primetime, so we will have to wait and see on that one. 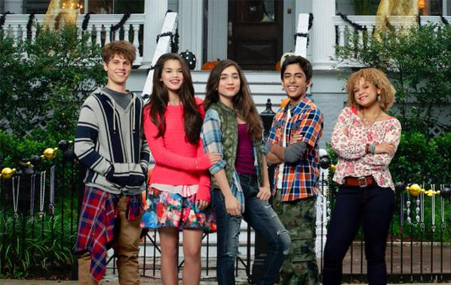 UPDATE (9/2/15): A New Premiere Date has been set for the movie "October Kiss" - Saturday October 17 9:00 PM / 8:00c. The Movie "Country Girl" has been re-named "Autumn Dreams". 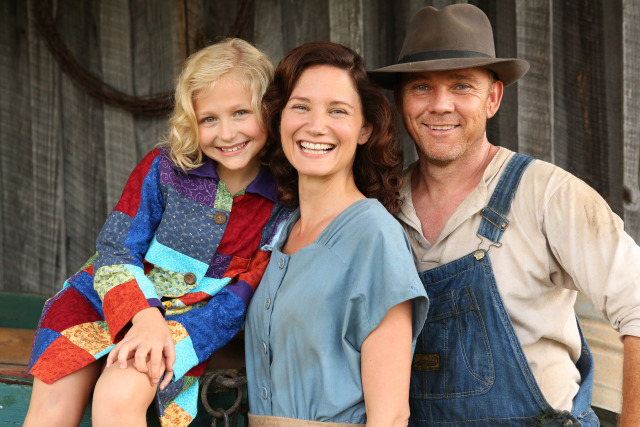 The Hallmark Channel movie "Harvest Moon" premiere date has been moved up a week to October 10th. Please stay tuned for any updates on this movie and more! 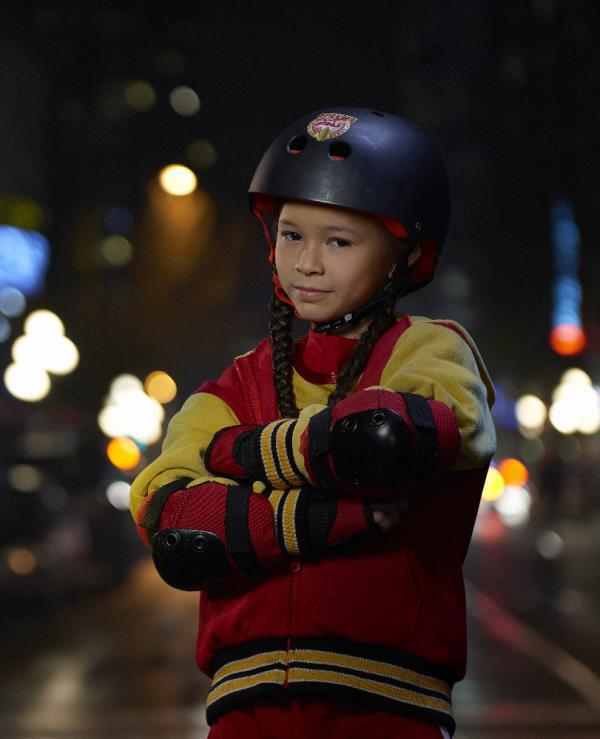 This is an ARCHIVE of the FAMILY TV SCHEDULE from August, 2015! Click here for updated version! 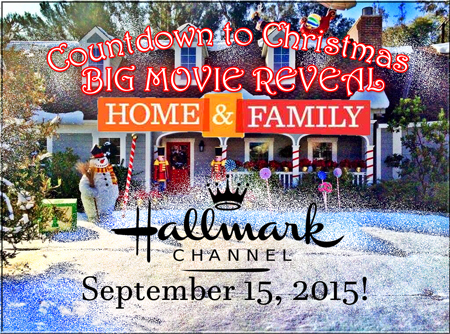 Hallmark Channel's BIG Christmas Movie Reveal is Coming!!! will give fans the big announcement! Cristina: "Mark your calendars for a Home & Family special announcement! 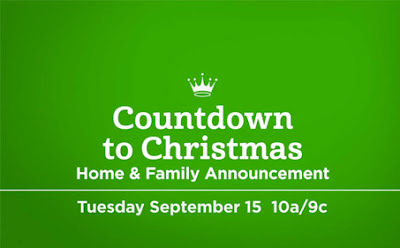 Mark: "On Tuesday September 15, be sure to join us, along with some very special guests as we reveal this years Countdown to Christmas line-up of Hallmark Channel Original Holiday Movies!" (Christmas movie scene clips are shown, as Mark mentions "guests", of Candace Cameron Bure (On Time for Christmas), Lori Loughlin, Dermot Mulroney, Bailee Madison (Northpole 2: Open for Christmas), Danica McKellar, Rupert Penry Jones (Crown for Christmas), and Lacey Chabert (Family for Christmas)! Cristina: "Don't miss the big news!" 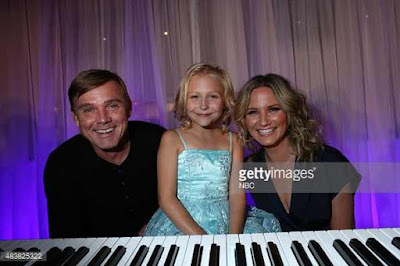 Mark: "Tuesday, September 15th at 10 on Hallmark Channel, The Heart of Christmas!" *See this commercial on the Hallmark Channel web-site, here. This is certain to be an exciting Home & Family - Hallmark Channel Christmas Preview Event we definitely won't want to miss!!! And, who the guests might all be is still an unknown, intriguing guess!!! This picture was taken during the Home & Family 2015 Christmas in July event. who was visiting to promote her Christmas movie: Family for Christmas. on Home & Family at 10a/9c. See the promo video, here. The Christmas Movie Guide for 2015 has begun! 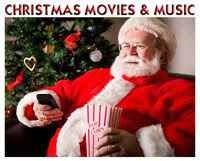 It's now officially 4 months to Christmas... so what better time to begin the Christmas TV Movie Guide!!! Please know, it's a work in progress and just the beginning... as we start to learn premiere dates of the new movies to come this season, plus air times of the classic Christmas movies we all hold dear! I am excited to initiate this first step and set the guide into motion!!! 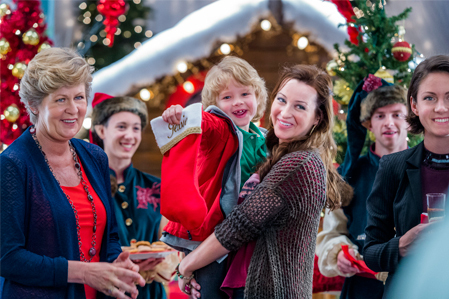 Click Here to see the Christmas TV Schedule for 2015! 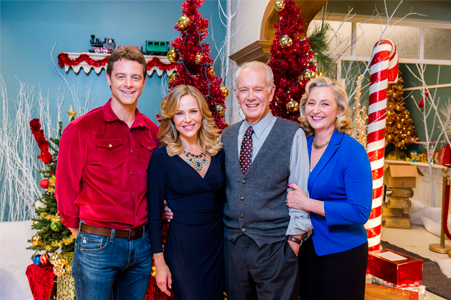 Hallmark Channel's SNOW BRIDE Coming Soon on DVD!!! is coming soon to DVD!!! So far, SNOW BRIDE is available for pre-order from Walmart.com and CBD - ChristianBook.com, with a release date of October 6, 2015! *A very special "Thank You" to Shirley - for e-mailing me about the DVD release of SNOW BRIDE! I appreciate it so much! 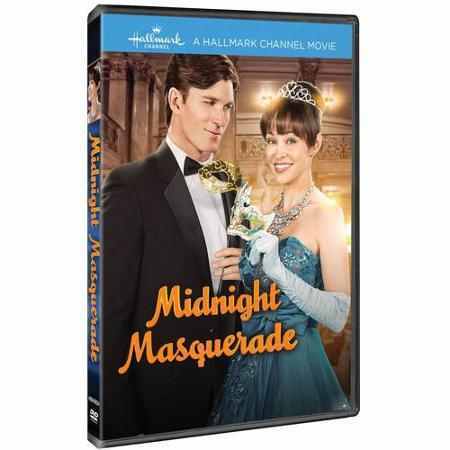 MIDNIGHT MASQUERADE is available through Walmart.com, with a release date of September 1, 2015! At this time, it is currently not available through Amazon, either, but I'll keep looking! If you happen to search Amazon.com and find either of these movies or other special ones on DVD, please e-mail or leave a comment below! You Ask. I Answer. Movies Featured in New Banner! 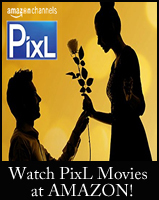 Click on Movie Titles above for more details, images, air dates, etc...!!! Hope this info is helpful to all! 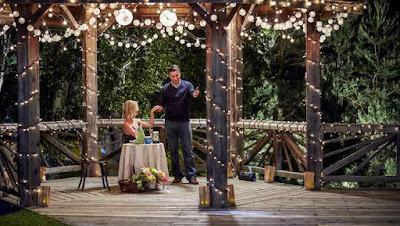 The official premiere date for the Hallmark movie 'Lead with your Heart' starring William Baldwin and Kari Matchett has been moved to September 19th, 2015! 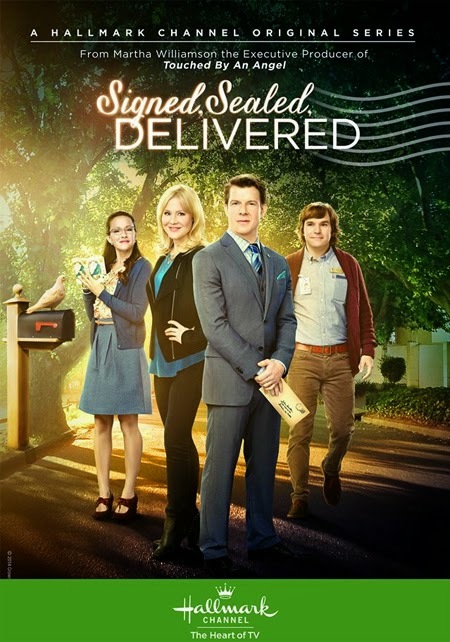 It's my conjecture Hallmark's scheduling department must be saving 'Lead with your Heart' (which was previously scheduled to premiere in August) to keep viewers tuning into the Hallmark Channel on Saturday nights when Cedar Cove's 3rd season is nearly over in mid-September. For now, you can see promo pics + more of the movie, 'Lead with your Heart', here. When do You watch Christmas Movies? "When do You watch Christmas Movies?" While some watch all throughout the year and others just from Thanksgiving to Christmas... we thought it would be fun to see what everyone would say! Take the poll in the right column... you can only choose one on this one! Oh, and the image above is one of my buttons you can feel free to share on your web-site, blog, social media site, etc...! Get the code, here! 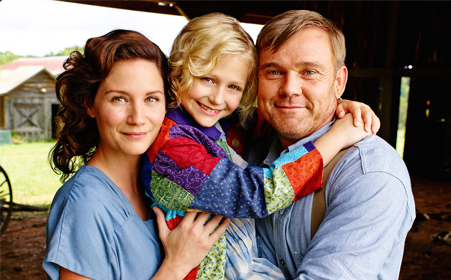 "Dolly Parton's Coat of Many Colors" is based on the inspiring true story of living legend Dolly Parton's remarkable upbringing. 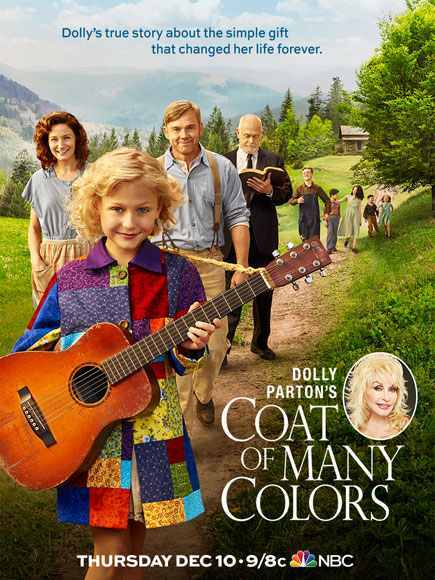 This once-in-a-lifetime movie special takes place inside the tight-knit Parton family as they struggle to overcome devastating tragedy and discover the healing power of love, faith, and a raggedy patchwork coat that helped make Parton who she is today. The film is set in the Tennessee Great Smokey Mountains in 1955. It is neither a biopic nor musical about Dolly's whole life and performing career, but rather a family-oriented faith-based story about the incidents in her and her family's life around the time she was 9 years old. 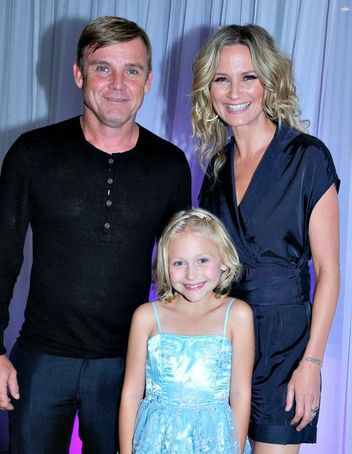 Alyvia Alyn Lind is an absolutely remarkable little actress! 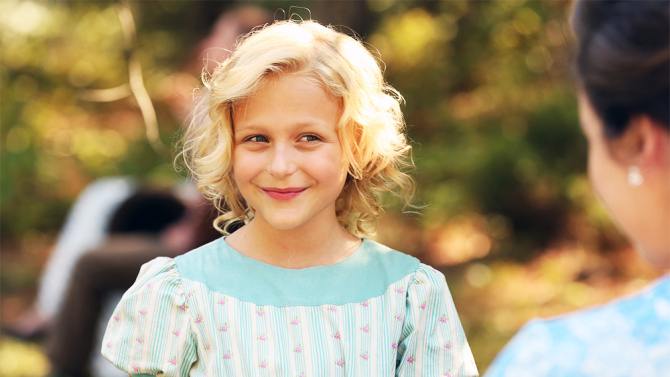 She truly shines as young Dolly throughout, as the film depicts the happy times and hardships in the life of the Parton family, spearheaded by her strong, hardworking father Lee Parton, portrayed by Ricky Schroder (of Silver Spoons, Lonesome Dove, Our Wild Hearts), then her honest as the day is long, Bible believing mother, Avie Lee Parton, portrayed by country singer Jennifer Nettles, and Gerald McRaney (Simon & Simon, Designing Women, Heart of the Country), who was profound in his role as Dolly's preacher grandfather, Grandpa Jake Owens. Additional members of this incredible cast, are the children who portray Dolly's siblings, school friends and bully's. There is a depth found in each character, a tale of joy and heartache, that offers an explanation as to why each person behaves the way they do. You will find many wonderful teachings of Christ's love and forgiveness weaved throughout this heartwarming story. 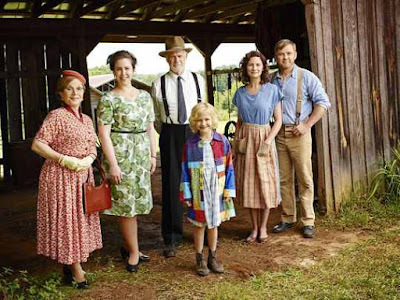 When personal tragedy shakes the very foundation of the Parton family- lives are, for a time, torn apart and each one must come to grips with their own personal belief in the Creator. After enduring great sorrow, each one had to choose, whether or not, to move forward in life, in spite of loss, holding the hand of the one next to them while seeking Christ into their hearts, and believing they will be reunited once again with the ones who go to heaven before. 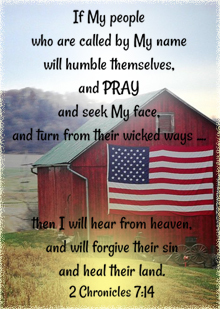 will touch your heart deeper than country roots! 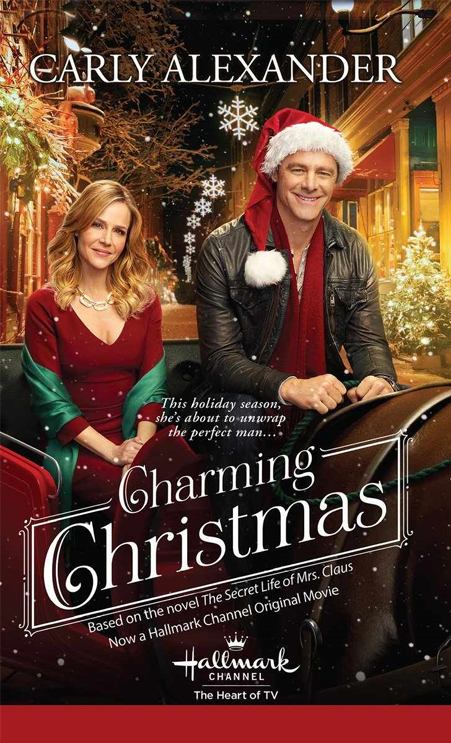 *Based on Carly Alexander’s holiday novel, renamed Charming Christmas. (Previously published as The Secret Life of Mrs. Claus.) You can read the story before you see the movie! Click here for details on Carly Alexander's book, Charming Christmas. 2 Hallmark Alums to star in New Christmas Movies! that includes a lot of Puppies!!! 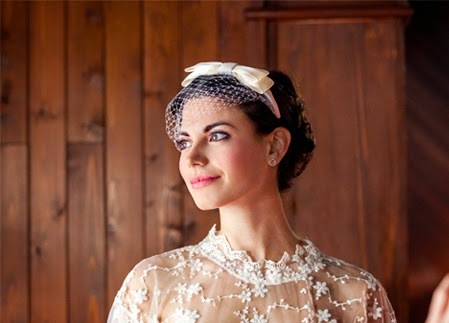 Meghan Ory in Hallmark Movies & Mysteries' The Memory Book. Also starring in this movie is Aleks Paunovic who was in "Christmas Bounty" on ABCfamily and "The Christmas Consultant" on Lifetime. 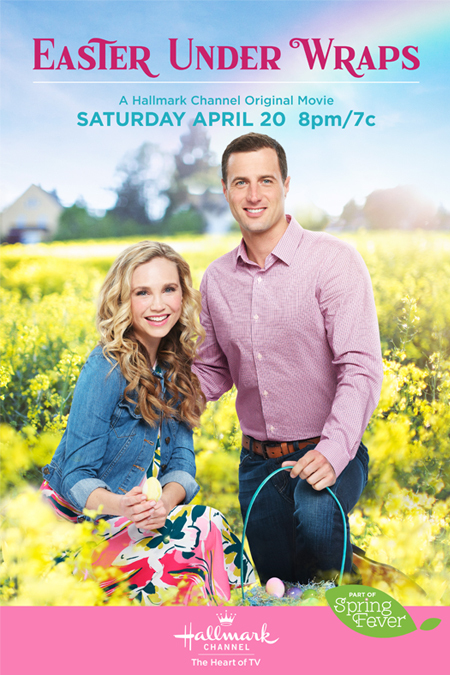 The buzz is... this puppy movie is for Hallmark. We'll see! Meghan Ory is a lovely, spirited actress, and I look forward to hearing more about this possibly new Hallmark Christmas Movie! Plus, all the puppies look adorable, too!!! UPDATE 8/19/2015 : In Aleks Paunovic's Instagram photos, Sherry in California discovered... he uses the hashtag #dashingthroughthesnow next to one of the photos he posted... so this looks like this movie is more than likely the new Debbie Macomber Christmas film: Dashing Through The Snow being made for Hallmark Movies & Mysteries! Hallmark fans will recognize Ryan McPartlin from the Hallmark Channel movie "Chance at Romance" with Erin Krakow. 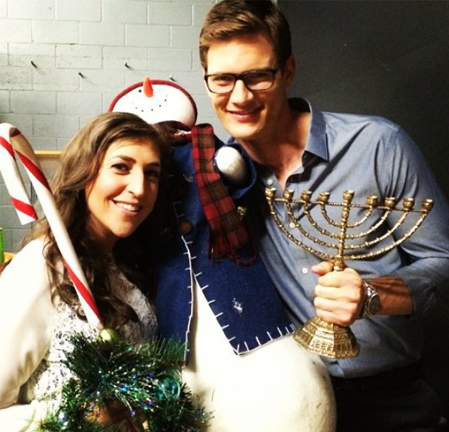 In this new movie, currently titled "Accidental Trip", Ryan will star alongside Mayim Bialik (best known from the sitcom "Blossom"). A special "Thank you" to Sherry in California for giving us the tip on this one! From various social media pics, it looks like the film will also star... Brian Doyle-Murray (the Boss from "Yes Dear" and "National Lampoons Christmas Vacation" - the poor guy Eddie ties up), as well as the parents from the sitcom "Family Matters" (the one with the hilarious next door neighbor, Erkel), Carl and Harriette Winslow - Reginald VelJohnson and Jo Marie Payton, and Gib Gerard (son of actress Connie Selleca) who was in an ION Christmas movie last year, "A Christmas Mystery". A little extra info... both Ryan Mcpartlin & Gib Gerard have also starred in Lifetime Christmas movies... "Holly's Holiday" and "All About Christmas Eve." Reginald VelJohnson has been in a Christmas movie on the Hallmark Channel, "The Three Gifts" and one on UP, "The 12 Dog Days Till Christmas". Besides, National Lampoons Christmas Vacation, Brian Doyle-Murray has been in the Hallmark Channel Christmas movie "Christmas Under Wraps". No word, yet, on when & where this particular movie can be seen. Guessing ION. What do you all think? 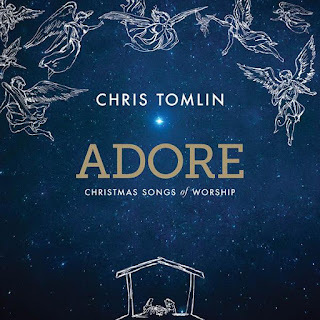 New CHRISTMAS MUSIC from 4 Christian Artists Coming this Year! 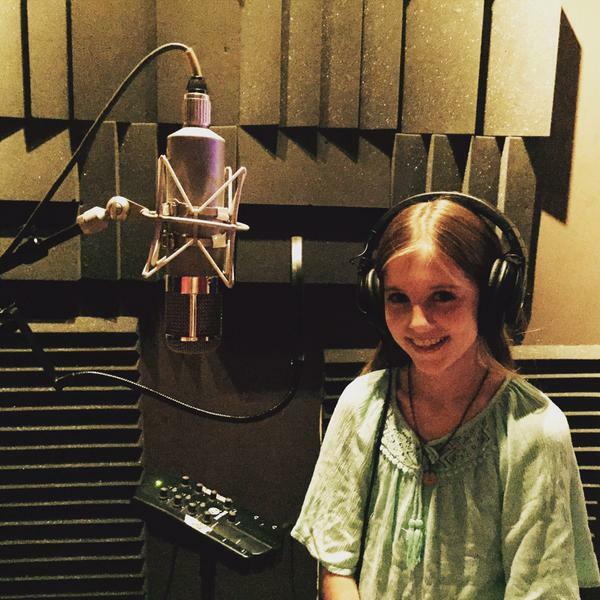 New Christmas Music Coming Our Way!!! 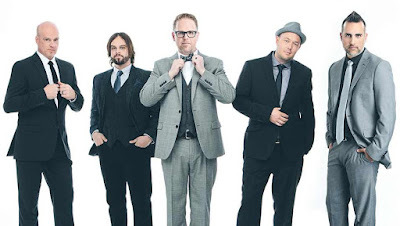 Mercy Me, known as one of Christian music's most loved and best selling bands, hit #1 on nearly all the charts with their song "I Can Only Imagine" in 2003. This deep and inspiring song with it's message of faith, touched the hearts of many. Since then, Mercy Me has had 26 more songs (including their recent song, "Shake") reach #1 status. Mercy Me had a previous Christmas Album in 2005, titled "The Christmas Sessions." According to hallels.com, "Multiple Dove Award winners and contemporary Christian band MercyMe will be releasing their brand new Christmas album "Mercy Me, It's Christmas" on October 9." 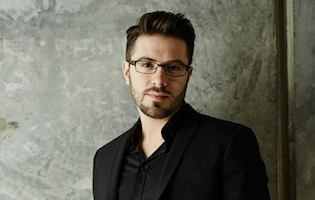 Danny Gokey, contemporary Christian singer and American Idol alum, is also in the process of creating his upcoming Christmas album, fresh off his hit album last year "Hope in Front of Me". (I first heard this news through the My Merry Christmas Forum.) Danny released a few details of it on his Facebook page - as well as a clip of him singing "O Holy Night". Check out the Facebook link - the song is beautiful! 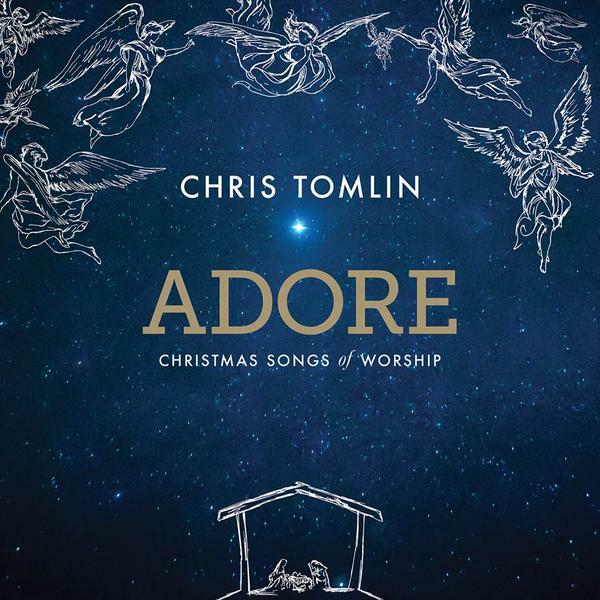 Not sure, yet, if this Christmas song will be a single or part of a new Jeremy Camp album? 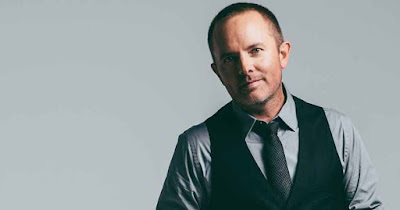 Chris Tomlin, contemporary Christian music artist, worship leader, and songwriter, with hits such as: "How Great is our God" and "Amazing Grace" (My Chains are Gone) from the movie!... has a new Christmas Album coming this year! He released an image of the CD cover via Twitter.